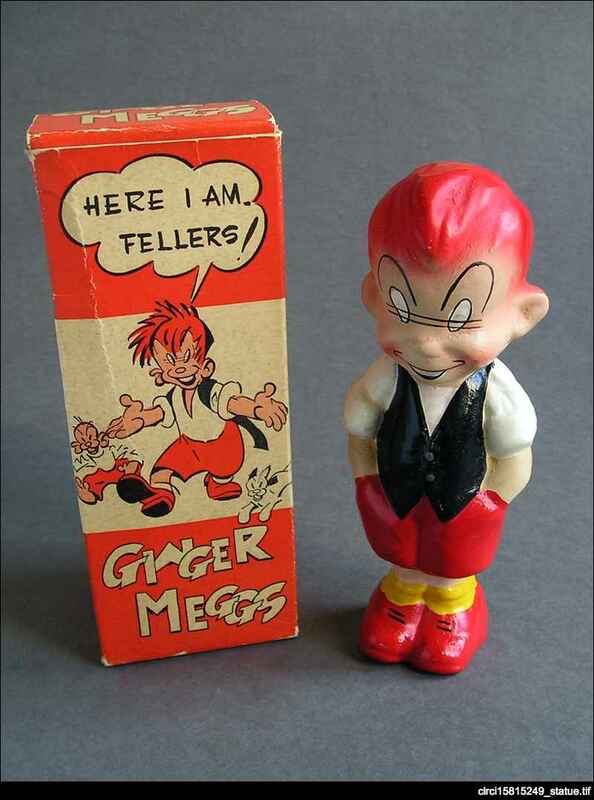 Copies of this image of Ginger Meggs may be used for private research/study. You may order a high quality photographic copy. Any other use requires permission from the State Library of South Australia. The Children's Literature Research Collection (CLRC) was established in 1959 as a research and reference library for the study of children's literature of the world, with particular emphasis on Australia, the United Kingdom and the United States of America. To support this research function there is a collection of reference books and periodicals relating to the study of children's literature and child play. A number of games and toys enhance the collection. The CLRC consists of over 66,000 items, mostly children's books from Australia, the United Kingdom and America. They have been predominantly published in the 19th, 20th and 21st centuries, although there are earlier books, with the oldest, De re vestiaria libellus, : ex Bayfio excerptvs: addita uulgaris linguae interpretatione, in adolescentulorum gratiam atque utilitatem published in Paris in 1542. The collection has been enhanced over the years by donations of books, toys and games, from families and from many individuals and so strongly reflects the interests of South Australian children from the days of early settlement until the present. Examples of the Collection are on display in the To be a child exhibition in the Mortlock Building and can be viewed in our Digital Collections. The Gilbert and Lucy families donated books, toys and games from the 19th and early 20th centuries to the Library during the 1960s and 1980s. These collections are known as The Gilbert Collection and The Lucy Collection. In the 1990s, the Crompton Family donated toys and books from the 19th century. In 1990, the Unitarian Church in South Australia donated its Sunday School Library which was begun in 1859. This contains approximately 700 books and is known as the Unitarian Church Children's Library. In 2000, the CLRC's substantial holdings of board games, were enhanced by a donation of 160 games from the National Trust of New South Wales. 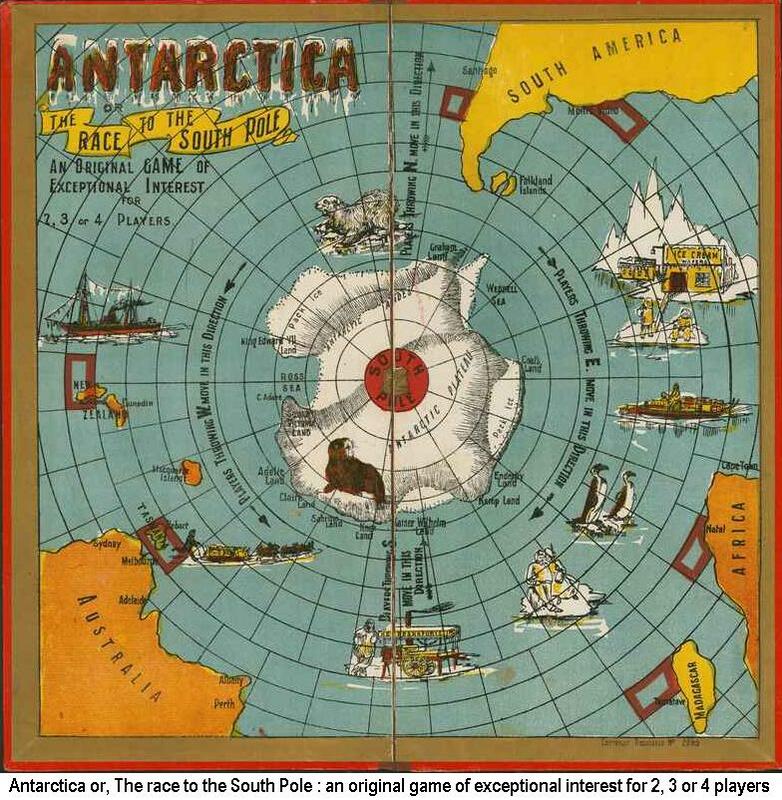 Copies of this image from the Antarctica game may be used for private research/study. You may order a high quality photographic copy. Any other use requires permission from the State Library of South Australia. At this stage only a portion of books in the Collection have been added to the State Library catalogue. This includes books from the Australasian region (Australia, New Zealand and Papua), some 19th century books and selected games. These catalogued materials can be requested online and are subject to a 24 hour retrieval time. Items must be used in the Somerville Reading Room, for which a Library card is required. This is available from the Information Desk. The remainder of the books in the CLRC are itemised in a card catalogue by author and title, accessible to staff only. To access books from this part of the Collection, the first approach is to the Information Desk or by telephone enquiry. If the book or other item is available, it will be made available for veiwing in the Reading Room. These items are also subject to a 24 hour retrieval time, however requests for a number of items, larger items or matters which involve complex research may take more time. Access to the historical toys and games within the collection is by appointment, subject to the nature of the request, curator availability and the condition of the item. Researchers may view a list of the pieces held upon application. Again, the first approach is to the Information Desk, via telephone enquiry or through the Ask Us online enquiry form facility. In late 2012 the library was fortunate to receive over 300 titles from the personal Library of Perdita Eldridge, Grand-daughter of Sir Josiah Symon, plus books from her mother’s school known as the Inn Nursery School. These pieces are a very interesting example of a specific child’s reading interests, and of the offerings of a South Australian school during the 1930s. The collection has been catalogued and details can be found @ Eldridge Collection and Inn Nursery School Collection. The items can be requested via the catalogue using the red ‘Request’ button. 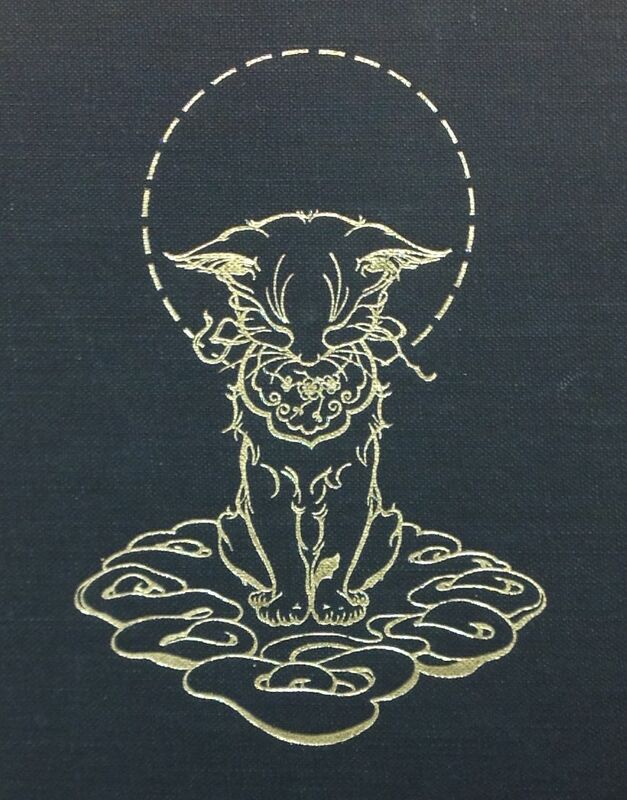 Gold embossed front cover detail from The cat who went to heaven, the story of a poor Chinese artist who receives a commission to paint a picture of the death of Buddha for the local temple. As he paints, his little cat pines and grieves because cats, of all animals, were never blessed by Buddha (Coatsworth, London, 1949). This beautiful book was read by Perdita Eldridge as a child. 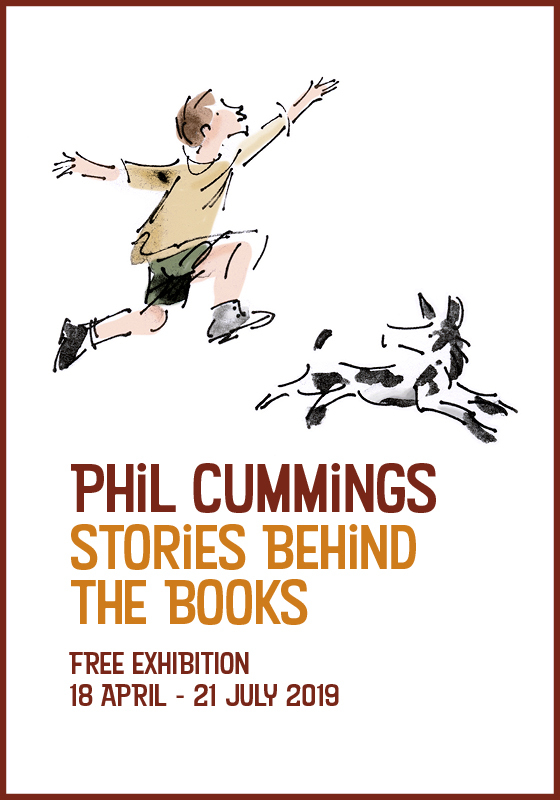 Donations of books, toys, games, children's magazines, comics and other childhood ephemera will be considered. Community support ensures that the Children's Literature Research Collection will continue to reflect the reading and play interests of South Australian children from the past, present and into the future. As the CLRC is a reference and research collection, materials from it are not available for general loan. Inter-library loans will be considered for certain books for use in public libraries outside of the metropolitan area. Please refer to your nearest public library to enquire about an Inter-library loan request. Conditions apply.